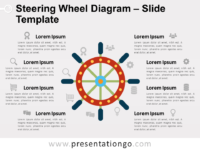 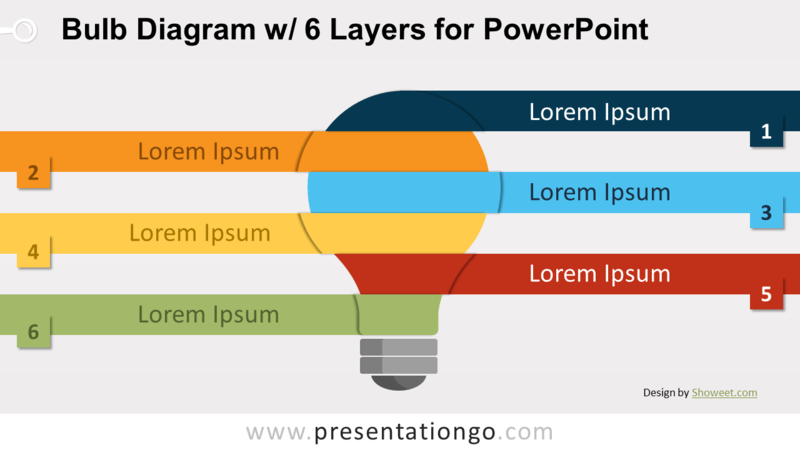 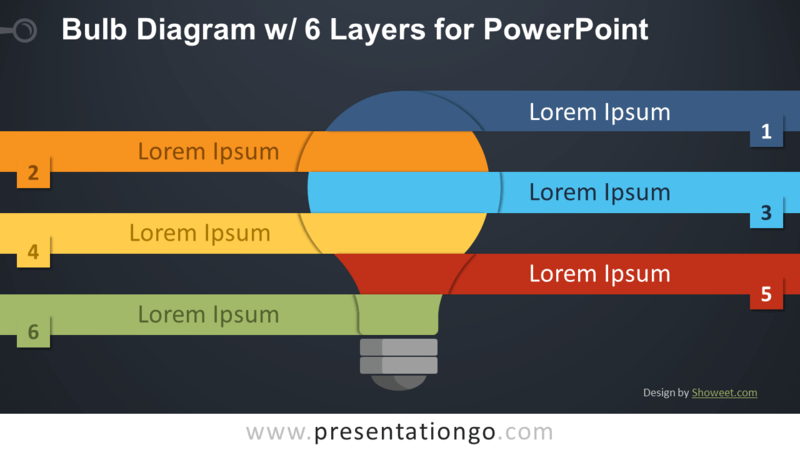 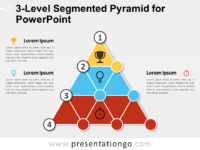 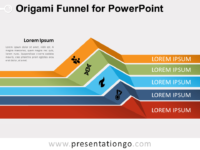 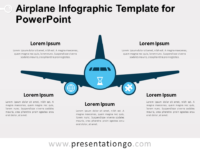 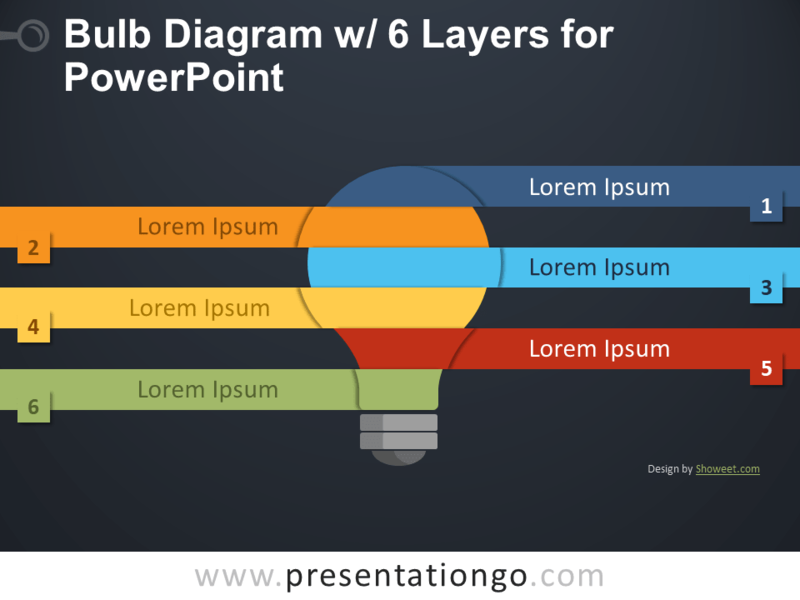 Free bulb diagram with 6 layers for PowerPoint. 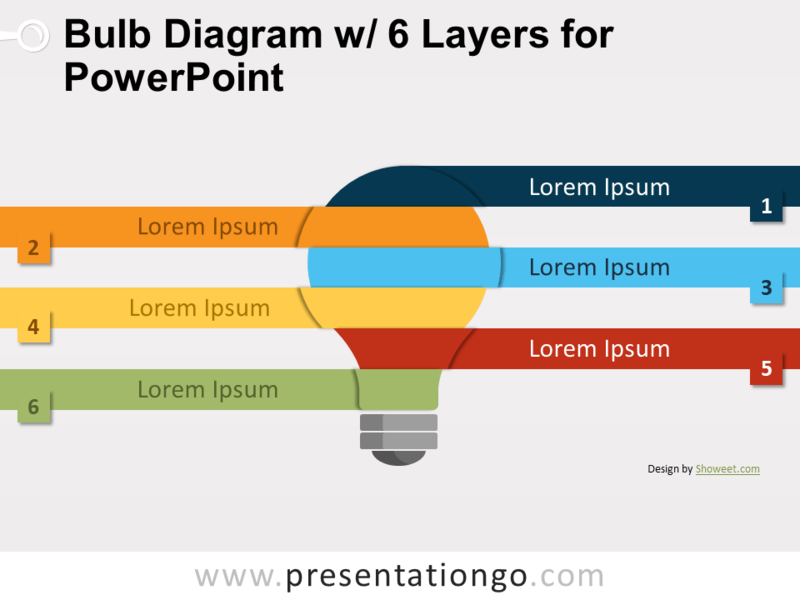 Illustration of a light bulb sliced into six (6) pieces, and with alternating horizontal banners. 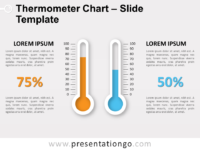 Editable graphics with numbers and text placeholders.